You can’t just work at your internship. That may come as a surprise to you, because you don’t usually hear that every day, but what makes a good intern great is going the extra mile– the above and beyond. Sure, you can show up to your internship or job and do what you’re assigned to do, work the hours you’re scheduled, and check tasks off your to-do list. 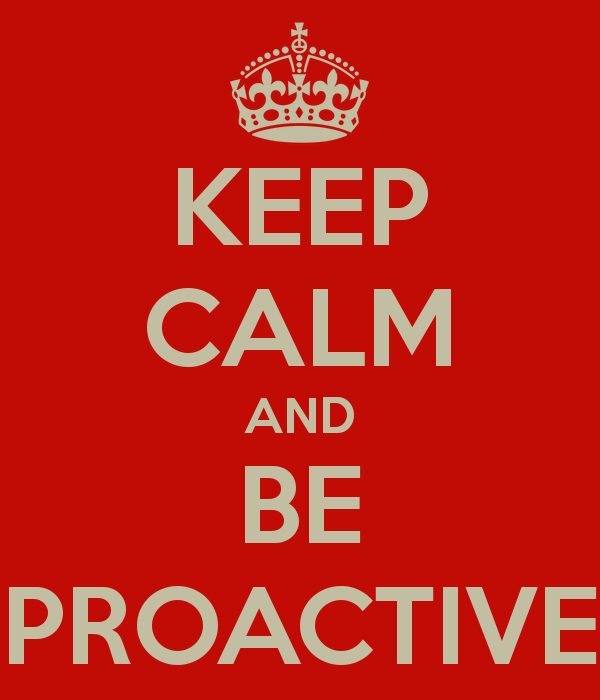 However, being proactive pushes an ordinary employee to extraordinary. Going above and beyond means taking the time to understand the company to learn how you can help it succeed. This week, Mary Jean discusses how she’s found ways to do just that through her internship at Walt Disney World. She also shares advice on how others can go above and beyond, too. Watch this week’s vlog post to find out more!